Canadian and Indian authorities are conducting at least one “significant investigative operation” into Canada Revenue Agency phone scams, according to Public Safety Minister Ralph Goodale. “Canadians can be assured that the RCMP treat this very seriously and want to do everything we can — at home and abroad — to shut it down,” Goodale said in an interview with the CBC. Over the past five years, at least 60,000 Canadians have said they were targeted by the CRA phone scams, which has led to over $10 million CAD being stolen during this period. These calls usually claim that the target has unpaid taxes and must call back to get them sorted out. Calling the number subjects the target with further threats that pressure them into paying what they “owe,” sometimes through the likes of iTunes gift cards or bitcoin. For example, one incident, which took place in June 2018, saw eight Waterloo residents lose a total of $100,000 within one week as part of a CRA bitcoin scam. However, there have been some conflicting reports about how much the CRA and RCMP have actually done to combat the rampant phone scams. The CBC tracked the source of the scams to Mumbai, India as part of its Marketplace report on the ongoing incidents. There, the CBC spoke to Param Bir Singh, the police commissioner of the Mumbai suburb of Thane, who said he was not aware of the CRA phone scams. He said nobody from Canada contacted him about the ongoing phone targeting and found out about it instead when visiting the RCMP site. 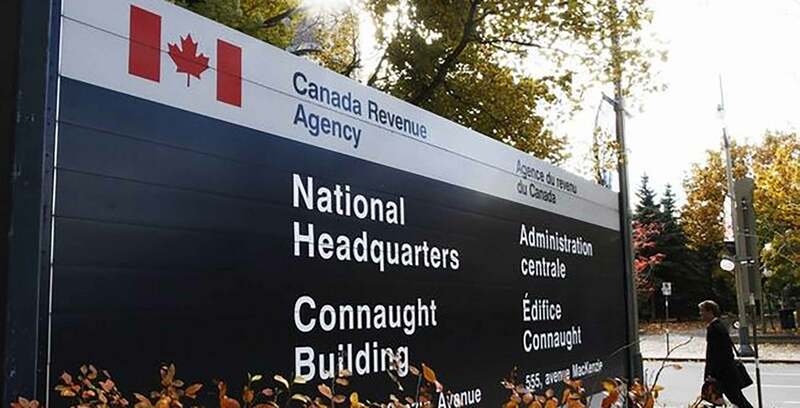 Many Canadians have also complained that the CRA and RCMP are not doing enough to respond to incidents from people saying they have been scammed. They also have called for authorities to do more to warn Canadians about the scams and teaching them what CRA practices actually look like. For its part, the CBC says it tried contacting the RCMP for months before receiving a response only on the day its report was published. 60,000 Canadians have complained about the fake CRA phone scam, but that's nothing compared to the 30,000,000 who have complained about the actual CRA. It’s worth noting that the CRA states on its website that its agents won’t ever use “aggressive language,” threaten people with arrest unless they pay up or leave a voicemail containing personal information. Should a suspicious call come in, the CRA advises Canadians to hang up and check their accounts online or call the agency back at 1-800-959-8281. In the past, the CRA has also shared various educational resources on social media, including videos that explain how to avoid tax scams.